The Gorgeous Obus dress and some behind the scenes. We decided that the car park out the back was not going to work for our summer shoot so we ventured out to the gorgeous ‘Paynes Rise Winery’ in the Yarra Valley. I think that I was still in the head space of organising my Daughter Eliza’s 1st birthday party when it came to styling this shoot. It seemed to end up very girly! 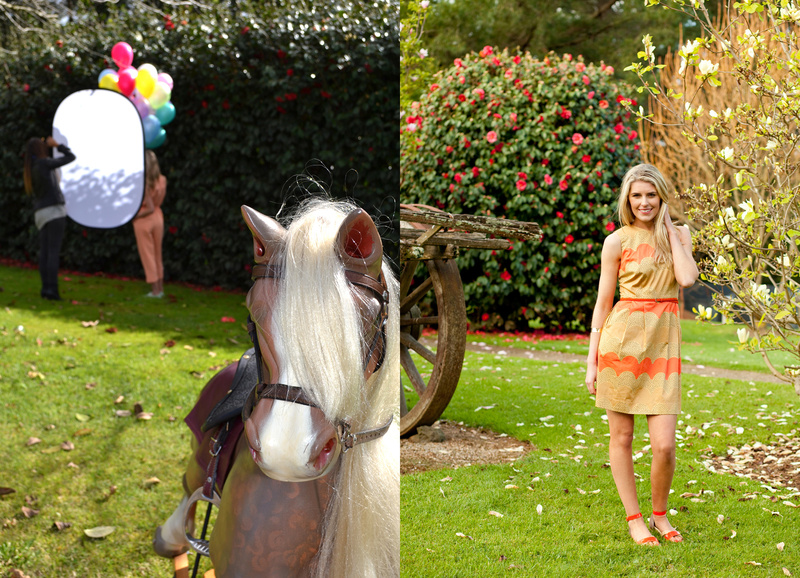 A swing, a rocking-horse, some pretty balloons, spring blossoms and some amazing clothes made for some fun shots. ‘Skin and Treads’ is one of my favourite destinations for summer and winter essentials. We were lucky enough to be able to borrow some of their gorgeous clothes for our shoot. Pop into their High street store next time you visit us or jump onto www.skinandtreads.com if you love their stuff as much as we do! ‘Skin and Treads’ outfits with our ‘Puffin’ Loafer and ‘Peacock’ sandals. We were very excited when ‘Obus’ recently moved into the shop next door to us. This is another great brand that you should check out. I love their unique prints and cuts and I am currently living in a grey knit dress that is part of their traveller range. 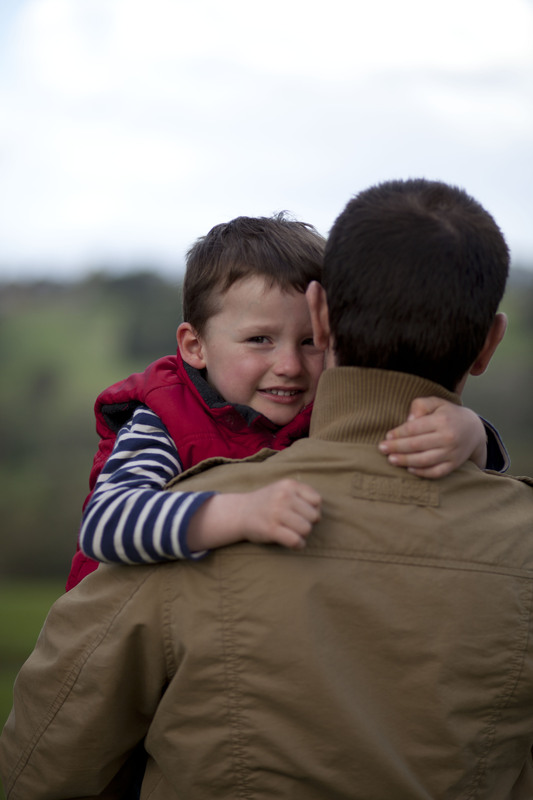 Check them out at www.obus.com.au. 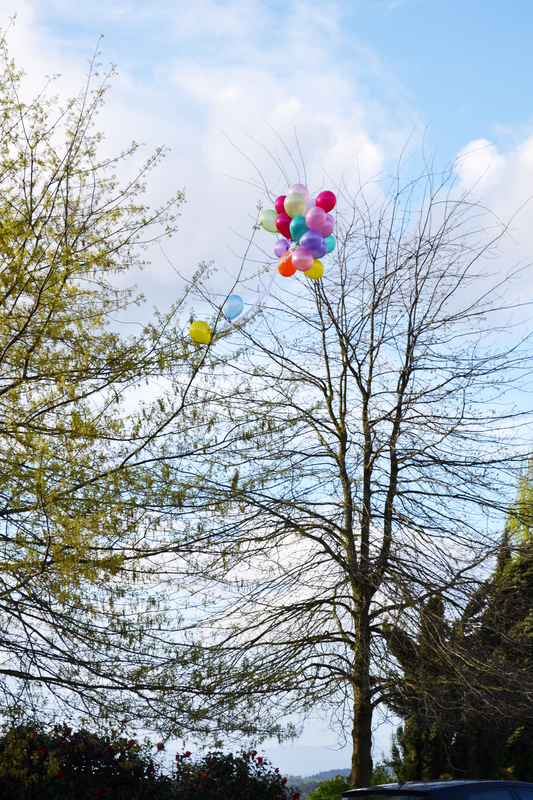 Gilbert was not happy when someone let go of the balloons! The sandals have just arrived in store so I had better go and unpack them. Next articleA little bit of cute in every shoot!